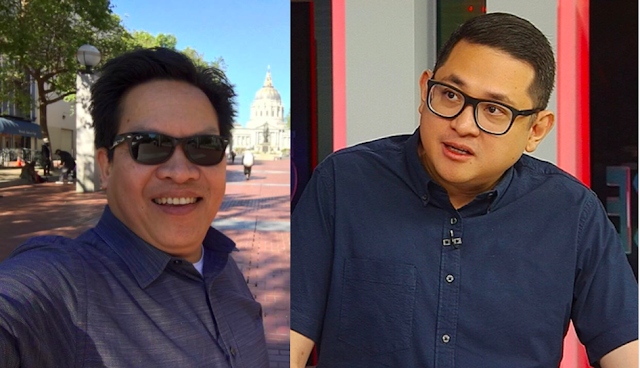 The road leading to the senatorial elections in 2019 is starting to heat up as the candidates were invited by news media company CNN Philippines to join in their Senatorial Forum. The forum was televised nationwide, as well as clips of the whole forum posted on CNN’s Facebook account. Among the senators in the forum were Magdalo Representative Gary Alejano, Senator Paolo Benigno “Bam” Aquino IV, Former police chief Ronald “Bato” dela Rosa, Human rights lawyer Jose Manuel “Chel” Diokno, Senator Joseph Victor “JV” Ejercito, Former senator Juan Ponce Enrile, Former senator Sergio Osmena III, and Former Duterte adviser Francis Tolentino. During the forum, Aquino said that in order for inflation to be battled, excise tax brought about by the TRAIN law should be removed. He says that because of the rising prices in gas and oil, many other prices of goods and services are also rising. Most goods and services rely on oil and gas for them to function. It is contributed by deliveries made, or even directly through jeepney drivers who rely on oil for their daily work. 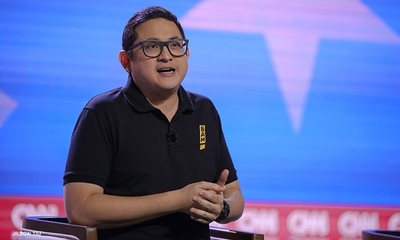 Among the questions that were answered during the forum, what got a blogger’s interest was Senator Bam Aquino’s response when asked what can be a possible solution to curb inflation. Edwin Jamora is a US-based blogger who also happens to be an avid supporter of Philippine President Rodrigo Duterte. In a post he made in Facebook, he went to attack Aquino’s answer. According to Jamora, inflation is caused by a lot of things and that it is a “natural process”. There are “several factors” he says. One of the “facts” that Jamora listed out is also that many of the Philippines’ industry is heavily reliant on oil and that the country does not produce its own oil, thus the need for the Philippines to import oil. He says because of this, his solution to lower the price of gas in the Philippines is for the country itself to generate its own oil. More than that, he says that the country also needs to be less reliant on oil and by “embracing alternative or green energy”. 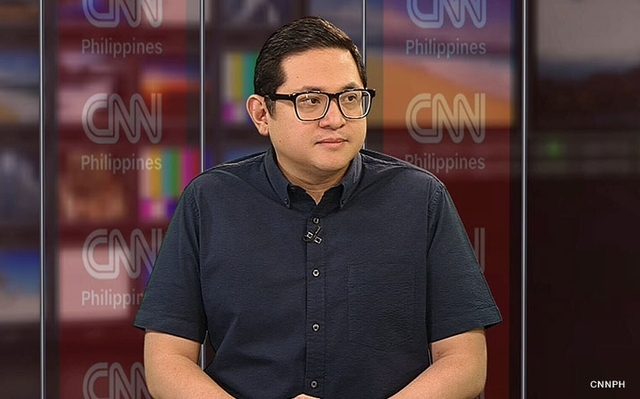 Ending his post, Jamora says that the only thing that Aquino got right was when he played the role of his uncle, late hero Benigno “Ninoy” Aquino in a movie adaptation years ago. "OBVIOUS BA NA SCRIPTED TO?! LISTEN TO BAM AQUINO. He went full speed with his prepared answer when the question is how to curb inflation. He singularly assaulted the Oil Excise Tax and the TRAIN Law and presented it as a sole factor that precipitates or aggravates inflation, that without it, there would not be any inflation. Oo. In his mind, ang TRAIN law lang ang source nang inflation. Si Bam na ata ang child that was left behind in Economics Class. 1. That inflation is a natural process and a result of the dynamics of the global economy. 2. That the real root cause of inflation is a result of several factors. 3. That the country does not produce its own oil. 4. That much of our industries are dependent on oil. 5. That the country imports oil. 6. That the oil price in the global market cannot be controlled to an extent that a specific price could be exactly pegged. 8. That the key to minimizing the impact of oil price increase is to become less reliant on oil and embracing alternative or green energy. The government's e-Jeepney Modernization Program is already in consonance with this idea. 9. And, the government, through the Bangko Sentral ng Pilipinas, curb inflation by increasing the interest rates to curb inflation, which all the Central Banks of all countries have been doing for the longest time. It is better for a dog to bite to make an impression than to just keep on barking incessantly. If there is one thing that Bam got so right, it is when he cosplayed his uncle. The resemblance is uncanny.